Staff | The Crystal Chronicles! DJ Ranma S is the technical brains behind this podcast. He is a long time fan since the dub in 1995. For several years, he cosplays Human Artemis, because he feels that there is no love for him, not also counting the fact that he is a big Minako Aino / Sailor Venus fan. When he’s not podcasting on Anime Jam Session, you can find him hanging out at local conventions taking pictures and filming events. 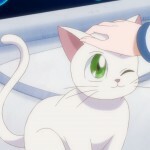 Mako-chan is slightly crazy, a little silly, and other times the voice of reason. Cosplaying for 10+ years, she considers herself an all around liker of geeky things, and when not found here, or in the kitchen baking as if she were a mad scientist, she can be found on Anime Jam Session. Geek of all trades, Mako-chan has been obsessed with Sailor Moon since it’s first run on American TV, to finding the wonderful world of anime and manga, to become the fangirl she is today. 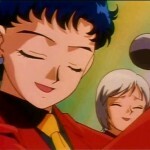 Seiya and Yaten are just two geeky gals who like to collect Sailor Moon goodies and make shiny things. Seiya started cosplaying in 2001, while Yaten started in 2002. We met through mutual friends in 2004, and have been partners, on and off the cosplay scene, ever since. 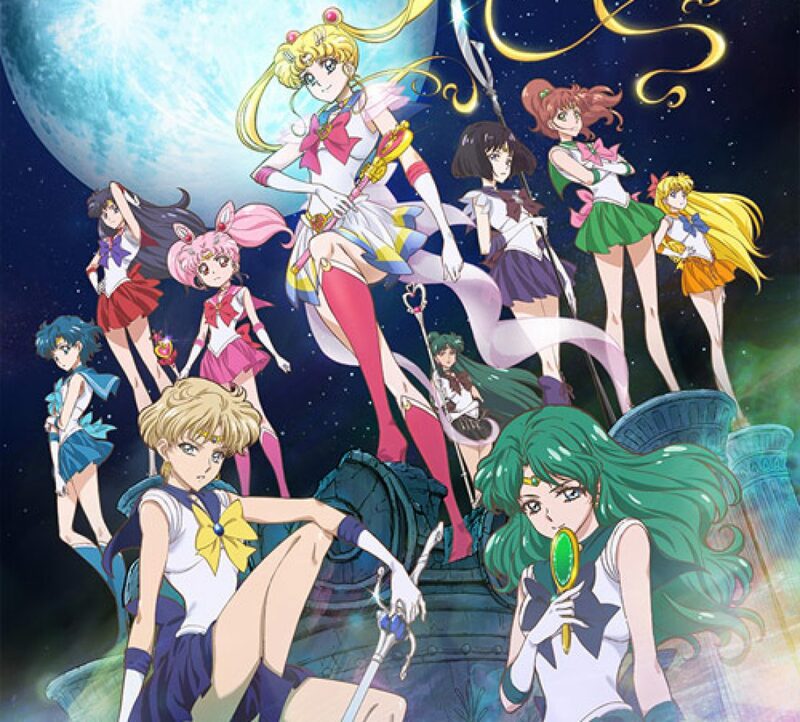 As their cosplay name suggests, they’re heavily into all things Sailor Moon, particularly the Sailor Stars arc. Our specialty are the Sailor Moon Musicals. They own about 85% of the VHS of those that were ever released, and most of the program books. You can say we’re just a little obsessed. Alkrea had always been on the geeky side, loving video games, scifi, and fantasy stuff. 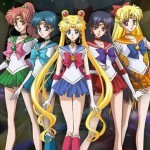 In 1995, she found Sailor Moon, and thanks to the obsession that the series brought, she discovered many of the cartoons she enjoyed best happened to fall into the “anime” medium. And so the geekiness grew further. An avid collector of Sailor Moon merchandise and a Usagi (among other characters) cosplayer, her love of Sailor Moon has never ceased over the last 20 years, if anything, it’s grown. 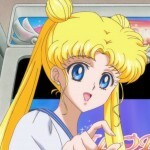 Now she runs a vlog for Sailor Moon Crystal, as well as assisting with The Crystal Chronicles. Senshi-chan has been a Sailor Moon fan since 1998. 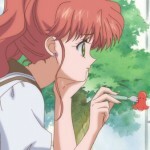 She has seen everything Sailor Moon related from the manga, anime, live action and musicals. She created the Sailor Moon Meetup in NYC and has been a cosplayer for the last few years. Always working on Sailor Moon related events for the meetup group and for International Sailor Moon Day.